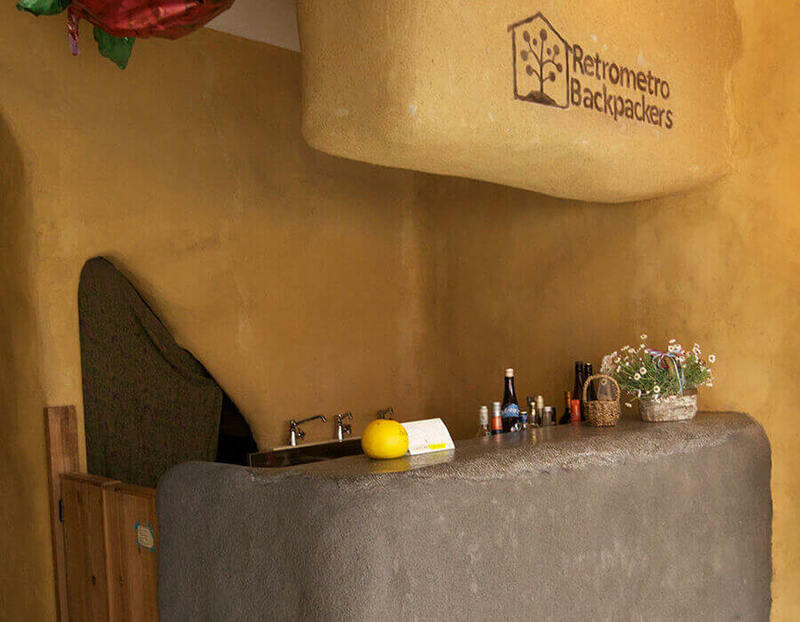 Through the ceiling-to-floor glass door at the entrance, you can take a glimpse of the Retrometro Backpackers living room. The wooden tones have a warm and inviting feeling. You can read a book and enjoy the sunshine there during the day and at night the living room becomes a small-scale cinema. 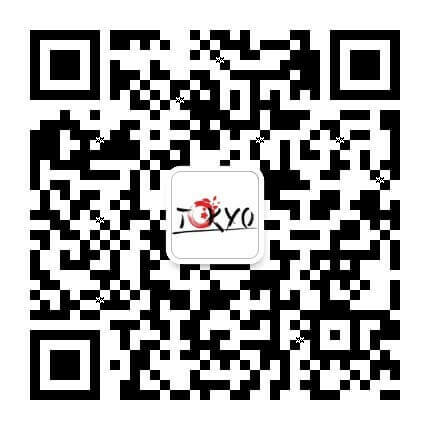 Guests can enjoy a movie and chat with new friends. There are no private rooms; only a mixed dormitory and a female dormitory. 1. There’s a special stone bar at the corner, offering great drinks and photo ops for travellers. 2. 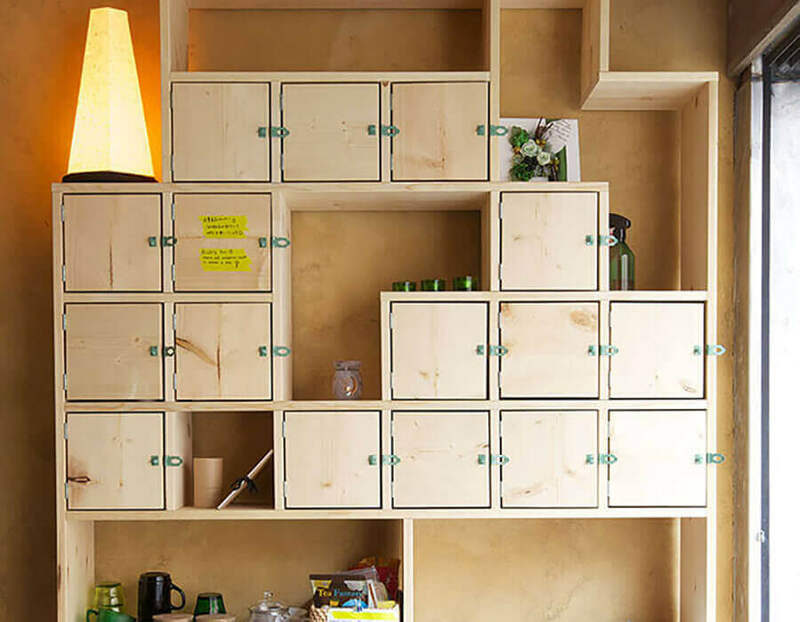 There’s a stylish wooden shelf packed with seasonings and cutlery for your convenience. 3. 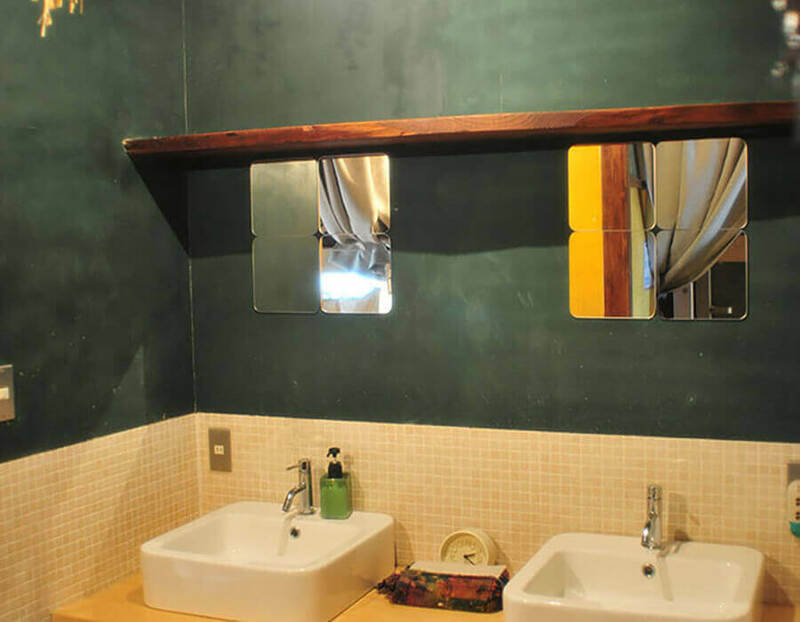 At the shared toilet and shower facilities, free shampoo, body soap and even cleansing oil and face lotion are available. 4. 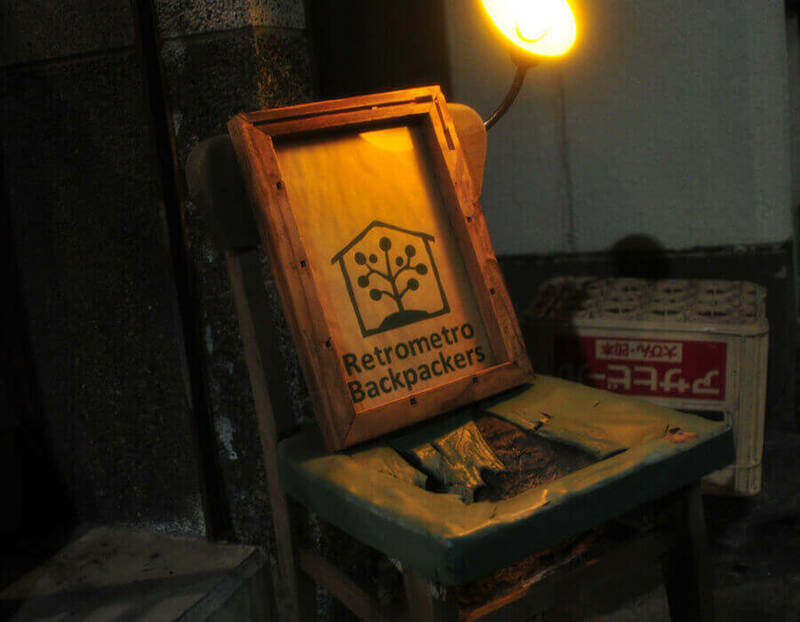 The hostel’s beautiful wooden sign sits on a broken chair as a message to travellers: don’t wait for life – travel now! 5. 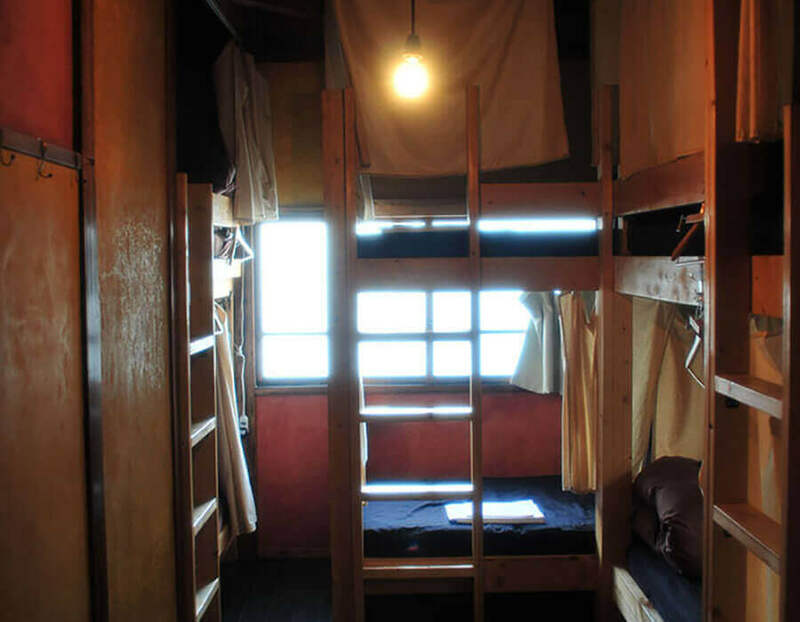 Dormitories are equipped with custom-made wooden bunk beds with private power outlets and reading lights.